On this episode we are joined by Kris Potrafka, founder of Music Firsthand, a live music booking app. Music Firsthand is a small business, technology startup, and is involved with music. This company embodies everything that SXSW is all about. Last year, they attended SXSW for the meetup groups and to get feedback on their prototype. This year, they’re focusing on finding investors as well as mentors to give advice as the company continues to grow. 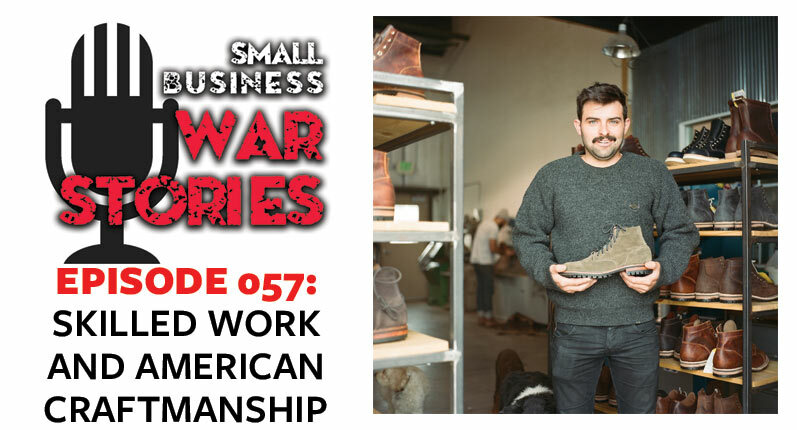 This week on Small Business War Stories, we are joined by Kris Potrafka of Music Firsthand. 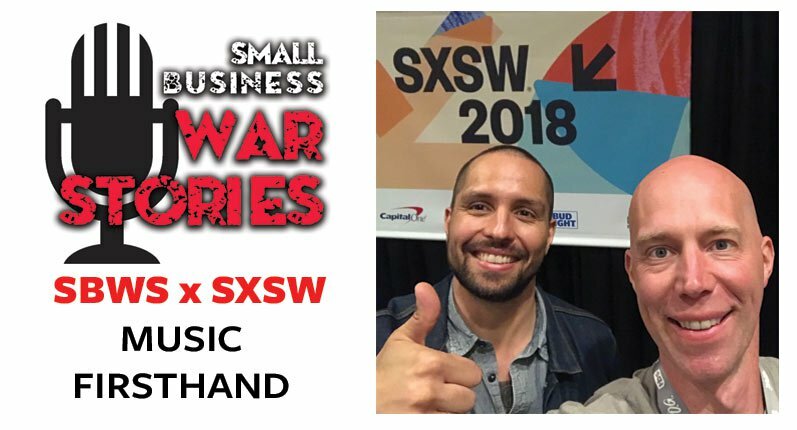 Learn why both big and small businesses attend SXSW and how they network here. Hear about Kris & Pablo’s transition from the corporate world to small business startups. 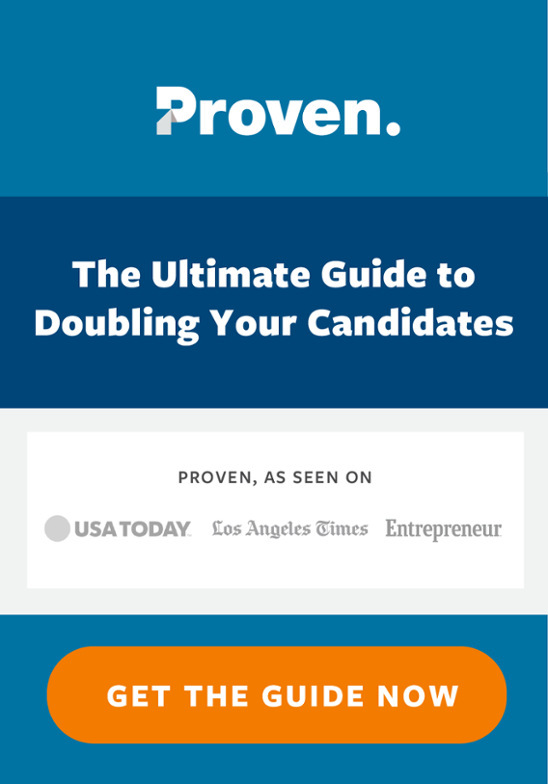 Learn how Kris decides when and where to pitch his ideas.